However, by recognising the early signs of insolvency and seeking advice, a company has a chance to turn things around. Although not an exhaustive list, here are some classic signs of insolvency. If you’re using personal funds to continue to trade, it’s a real red flag of incoming insolvency. If this happens, it’s time to take insolvency advice to avoid sinking with the ship. A company might find itself extending terms with suppliers, increasing creditor days or making informal payment agreements. In this situation, it may benefit from a formal insolvency procedure with the protection of a ‘statutory moratorium period’. This prevents creditors taking action within a fixed period, allowing the company to work towards restructuring. Such procedures are company voluntary arrangements (CVA) or an administration. A CVA allows a company in debt to enter into an arrangement with creditors to repay debts or a percentage of them. It’s supervised by an insolvency practitioner. An insolvency practitioner will try to rescue a company or will sell its assets to repay creditors as much as possible. 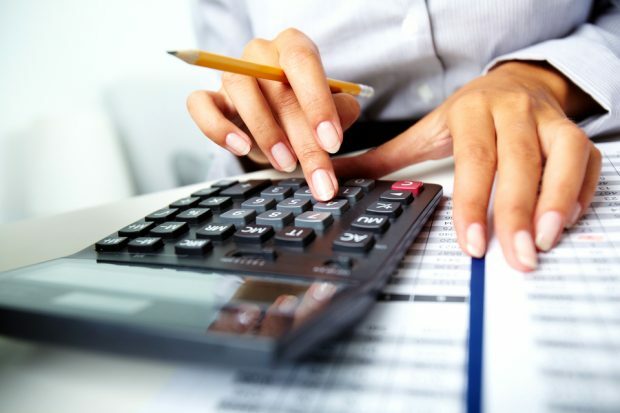 HMRC has significant systems and resources to chase unpaid tax. If you’re being chased for outstanding tax debts, it’s time to take action. If HMRC takes action to pursue unpaid tax, it could end in a petition for winding up being presented against the company. A ‘time to pay’ arrangement may help in such circumstances, and a professional that deals with HMRC daily may help you to work out a realistic and acceptable repayment plan. If the chances of meeting the wage bill are slim – insolvency is imminent. And once unpaid, it can mean the end of the business. If the underlying business is viable, it may be possible to find a solution to keep the business trading – such as obtaining funding or using a formal restructuring mechanism. KPIs can help management to track the performance of their company and tracking them over time can highlight areas that need improvement. This could include the debt to equity ratio, the quick ratio (acid-test ratio) and the net profit margin. Poor KPIs may provide signals of impending insolvency issues. If KPIs are not monitored and understood, it can be difficult for management to react to changes in the business. Cash flow problems rarely fix themselves. It’s important to find their cause, and this is where insolvency advice can be vital. Distressed businesses are rarely happy businesses. Owners and managers sense something is wrong. Senior staff may leave in a short time frame and morale may be low. Running a company is tough; cash rarely flows in a steady stream. The difference between the companies that survive and those that fail is how well those difficult periods are handled. Insolvency for companies remains a difficult topic to discuss, but early intervention from an insolvency practitioner can help save a company. This 2 minute video about a manufacturing company shows how it’s possible to survive financial difficulties. Finally, if you’re facing insolvency, our main immediate advice is to put the interests of creditors ahead of all other interests. Directors have a duty to put creditors’ interests first when a company is insolvent. Thanks to Alex Dunton for this guest blog. Alex is a licensed insolvency practitioner (ICAEW) and partner at Greenfield Recovery. 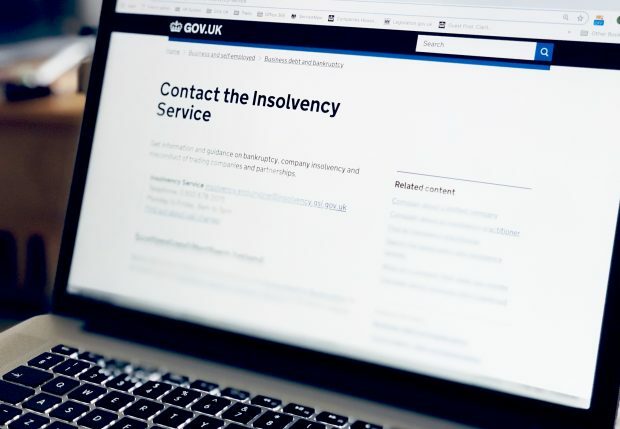 You can find a full list of insolvency practitioners on the Insolvency Service website.